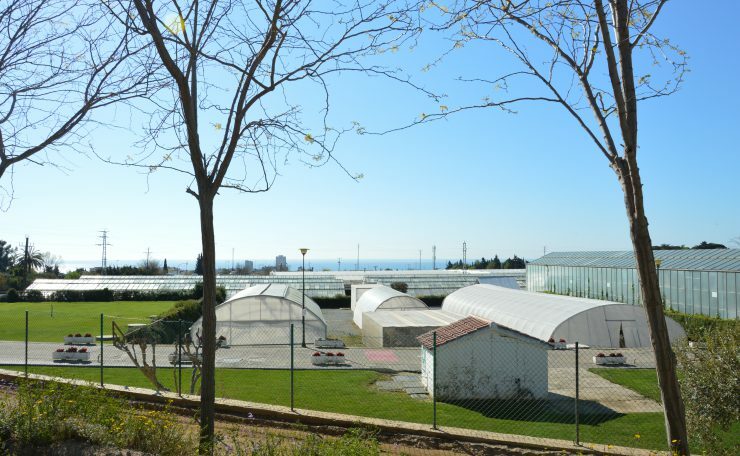 It has greenhouses and outdoor plots, labs, offices, meeting rooms, library, etc. Overall field surface: 62.035 sq. m.